There is no charge to place a hold on an item. If you place a hold on an item that is listed as available, please note that holds are pulled from the shelf at 8am the following business day. You will receive notification that your hold is available for pick-up via email, text message or phone call. Please contact your local branch to change your notification options. You may also contact your local branch to renew materials over the phone. 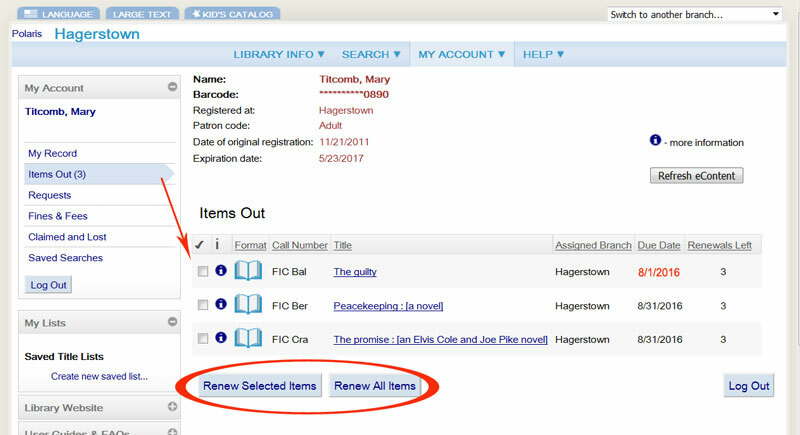 Each card holder can borrow up to 50 total items per library card. Nonfiction books: 3 adult/2 juvenille of the same subject category. If your fines are $6.00 or more, your borrowing privileges will be suspended. If you have forgotten your Password, first try the last 4 digits of your phone number. If that doesn't work: click "forgot your password." If we have your correct email address on file, you will receive an email within 30 minutes containing your password. If you do not have an email address or you do not receive an email with your password within 30 minutes, please call your local branch to reset your password and update your record. 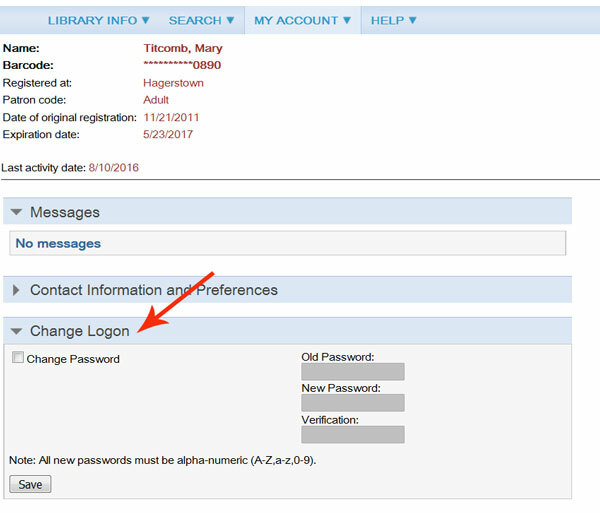 Update your contact information by going to https://www.washcolibrary.org and clicking on My Account > Log in with your library card number and password > Click on "Contact Information and Preferences" to update your contact information. If an item is lost or damaged, you will be charged the full replacement cost for the item. Replacement items are not accepted. 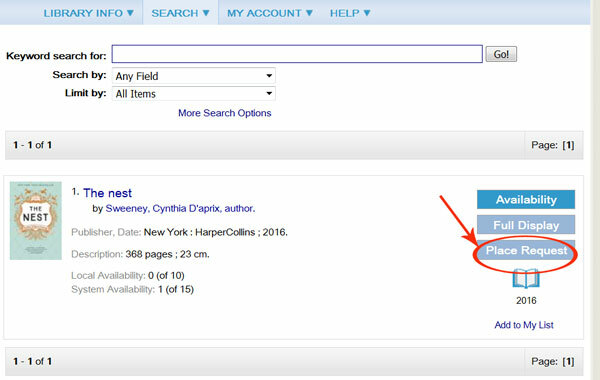 If you find the lost book within 1 year and return it, you can receive a refund minus the maximum late fine of $6. 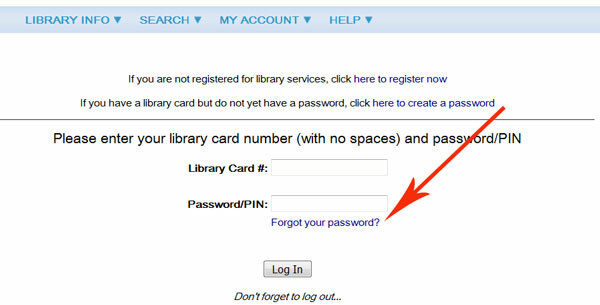 Library cards expire every three years in order to make sure that we have your current contact information. In order to renew your card, visit your nearest branch and have your Library card and proof of current address handy. There is no charge to renew your card for Maryland Residents! Non-Maryland Residents will have to update their cards yearly and pay the $18 renewal fee.